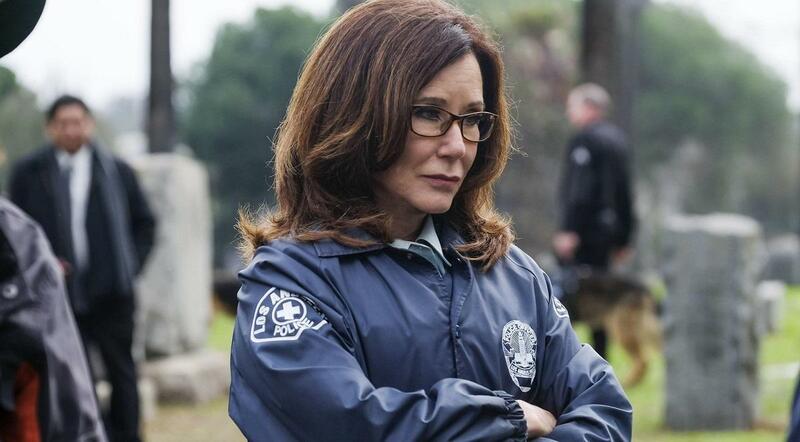 Major Crimes returned last night with the first of eight episodes for this season 5 and it was as intense as ever. Sweet moments, shocking moments, some of those that will want you to be the old Julio and let all your anger out, some others that will melt your heart. If you haven’t seen it I strongly suggest to because it’s great beginning and deserves a watch as soon as possible. In the meantime, screencaptures are in our gallery!